Inspector Ralph Houston looked across the beautiful Oahu Beach and watched the man enjoying himself with a glamorous woman who was falling all over him. It had taken Inspector Ralph more than 15 years to find him, and yet, when he saw him there being entertained by the beautiful woman, he realized he would be happier to kill him with his bare hands instead of trying to prosecute him. Inspector Ralph came to accost him directly to see if he would say something to incriminate himself before he brought out his ace card. But Ralph also knew that this man should not be taken for granted. He was not as coy or sweet or innocent as he looks. This man was not just extremely intelligent but also extremely dangerous. He did not look one bit dangerous, which actually enhanced his menacing nature, especially to those who knew his true nature. The Oahu beach stretched across the horizon with the azure sky casting a beautiful blue color to the waters of the ocean. The waves swished gently against the sandy beach. The sunlight shimmered through the waters making the ocean look like a bed of glittering diamonds. Even though the sun was out in its splendor, many people were sprawled out under their colorful umbrella relaxing and having fun. 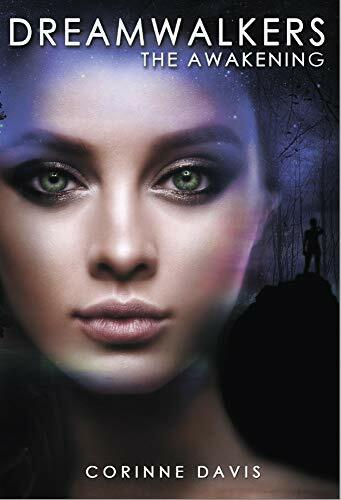 Although the place was a little crowded, the fact that everyone was so engrossed in his or her own world rendered a strange kind of peace and privacy to all. He did not even notice inspector Ralph walking towards him. He was busy making out under a broad bright beach umbrella with his glamorous girlfriend. It was only when Ralph reached his head and looked down at him that he saw him and gave him a startled look that lasted for an instant. If Ralph did not know his background, he might have easily missed that surprised look. But he knew the man did not expect to see him here. Yet, Ralph had to give him credit for recovering almost instantaneously. He pushed the girl away, got up, dusted the sand away, and extended his hand. “Hey, Inspector Ralph! Imagine seeing you here! On a holiday like me?” he asked. “No, on work,” replied Ralph. Again, he saw the slightest paling of the man’s face. “I see, chasing more kidnappers?” he asked with a smirk on his face. “Great, I hope you find more success than you found at Mountain Brook, Inspector.” This statement made Ralph cringe openly, as it reminded him of that one unsolved case in his repertoire. Dressed in colorful beach shorts, the man pulled his girlfriend and walked away in the sand towards the water waving to Ralph. Ralph was now certain of the man’s guilt. Getting proof was the only thing stopping the inspector from handcuffing the man. But this time he was ready. He wanted the man to be lulled into a false sense of security. He knew it would not be for long. He let him have a few more hours of freedom and joy before he went in for his kill. Inspector Ralph met the man again in the hotel lobby in the evening. “We meet again,” the man said. Inspector Ralph moved a bit, and there was an older man standing right behind him who now came into the view of our man. This time, the draining of blood from his face was unmistakable. The fear he felt was palpable. “Why now?” he muttered feebly. 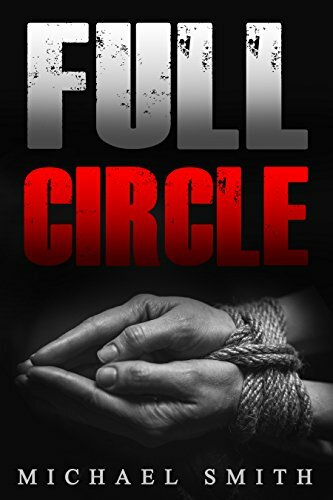 If you enjoy crime thrillers, then Full Circle is for you!